A warm welcome back to Fremantle Library at our new home, here at Fremantle Oval. As part of housewarming duties, we held a little makerspace event for all ages on Friday 19 January 2018. Lots to do with storytime featuring the mayor, robots, music making, Lego and film making. And pizza! 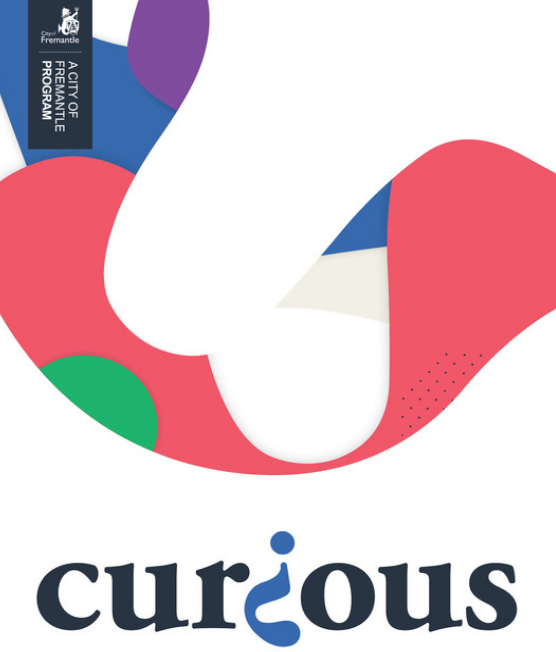 For more activities in Fremantle, check out Curious. Tags: makerspace. Bookmark the permalink.